Nespresso is teaming up with mining and metals company Rio Tinto to work toward the goal of using 100 percent “responsibly sourced” aluminum in all of its coffee pods by 2020. The companies announced on Monday that Rio Tinto will supply aluminum with renewable power and respect for biodiversity to Nespresso as part of a larger effort to reduce the negative environmental impact of the coffee giant’s coffee pods. “This is an important step towards the use of responsibly sourced aluminium across manufacturing industries, which Rio Tinto is the first to supply,” said Alf Barrios, the company’s chief executive of aluminium, in a statement. “It’s addressing a preference that consumers and society are clearly articulating … but it’s also good commercial sense,” Barrios added. Under the partnership, Nespresso will work with its capsule manufacturers to ensure they use exclusively metal certified by the Aluminium Stewardship Initiative. The partnership will help Nespresso, which currently holds almost a third of the coffee pod market, compete with companies that market themselves as sustainable. Last week, rival Halo claimed to have created the world’s first fully compostable coffee capsule and packaging. Nespresso critics have said the company's coffee pods are a waste of resources since they are not biodegradable. 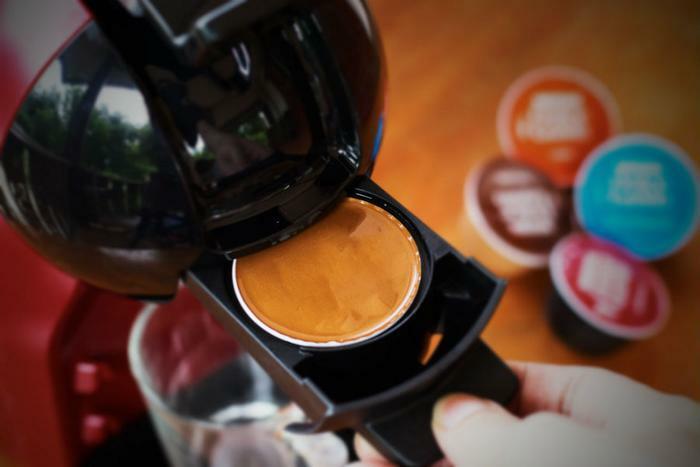 Millions of used coffee pods end up in landfills each year. The company has tried alternatives to aluminum, but none of them have sufficiently protected the coffee from exposure to the air, nor have they been able to withstand the pressure of the Nespresso machines. Nespresso says it’s working with its manufacturers to ensure that all capsules are ASI-certified, a process that will take some time The Nestle-owned company is also aiming to make recycling as easy as possible. FCC will block China Mobile from providing services in the U.S.